You shouldn’t have to live with stretch marks after pregnancy, growth spurts, or weight loss. With the help of the Icon™ Aesthetic System, Dr. Maria Trimor-Tamoria in National City, California, can get rid of your unwanted stretch marks. This non-invasive laser treatment restores your skin’s appearance, so you won’t have to cover up those stretch marks anymore. 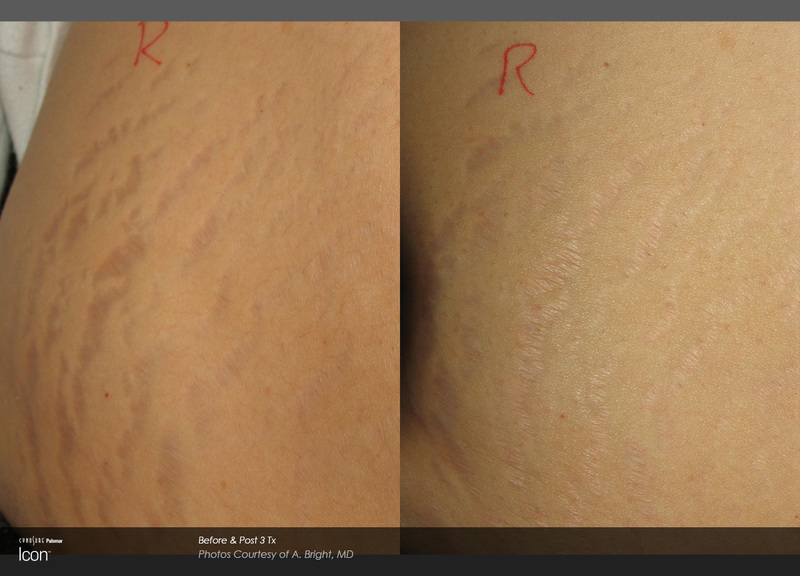 How does the Icon Aesthetic System work for stretch mark removal? During your session, the handheld instrument of the Icon Aesthetic System sends fractional laser light pulses below the surface layer of your skin. These laser pulses revitalize your skin’s healing process, stimulating collagen and elastin production. Over time, the increase in collagen and elastin cause your skin to tighten and firm up, minimizing the appearance of unwanted stretch marks. The system also helps regenerate new skin cells, which fill in gaps left by stretch marks. This can also help create a more even skin tone and reduce redness. Will I be a good candidate for this type of treatment? Probably yes. The Icon Aesthetic System works to treat stretch marks on virtually all skin types. So it shouldn’t matter if you’re light skinned or dark skinned, you should be a good candidate for treatments. 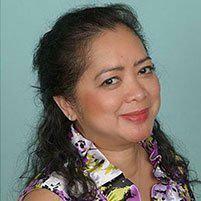 But Dr. Trimor-Tamoria can go over any concerns about your skin tone during your consultation. Am I going to need several treatments? Yes. While you’ll probably notice your stretch marks start to lighten and tighten up after your first visit, you’ll need 3-7 sessions to get the best results. Each session is quick, lasting only about 30 minutes. The beauty of using non-invasive Icon Aesthetic System treatments for your stretch mark removal is that there is no downtime. You can resume your normal activities right after your session. Some men and women are a little sore, red, and swollen in the treatment area afterwards. So if you’re having your inner thighs treated, you might want to skip your run after your treatment if it’s too uncomfortable. It just depends on the area being treated. Is stretch mark removal permanent? Yes. The Icon Aesthetic System’s revolutionary technology permanently removes stretch marks. But it’s important to remember that you have to take care of your skin and body. If your weight starts to fluctuate, you might start getting new stretch marks in the same area. Continue eating healthy and working out, so you can maintain your weight and decrease your risk of having stretch marks again in the future.